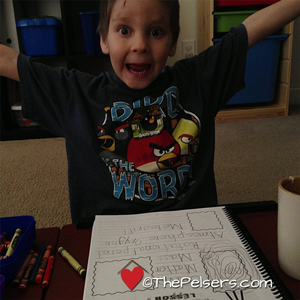 When Jonathan was getting ready to start Kindergarten, I asked him what he wanted to study for science. We talked about the many books in Apologia's Exploring Creation series, but one caught his attention right away: Exploring Creation with Astronomy. 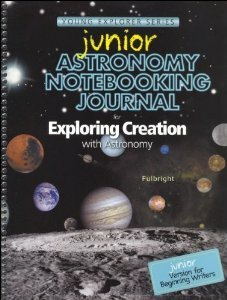 Apologia sent us the Astronomy text and junior notebooking journal so we could share our journey of exploring space with you. The Astronomy textbook is simply wonderful. Jennie Fulbright has an easy to read aloud style of writing that captured Jonathan's attention. He easily sat for long periods of time soaking in the information about space. There are a lot of pictures which keeps an elementary aged child interested as well. There are activities and experiments in each lesson. We did a lot of picking and choosing through those because of Jonathan's age and interests. From a content stand point, I loved the it is written from a creationist point of view. Over and over again we're reminded how the universe was created by God and how the intricate details of our solar system point back to Him and how he cares for us. We chose to use the junior notebooking journal to go along with our study of Astronomy. The main difference between the regular and junior notebooks are the amount of writing activities and regular versus primary writing lines. The junior journal was perfect for Jonathan. There are coloring pages, pages for notes, crossword puzzles, word searches, minibooks to make, and more. Listening to Daddy read from the Astronomy text. I loved that I was learning so much about Astronomy alongside of Jonathan. The detail that God put into our solar system is amazing! 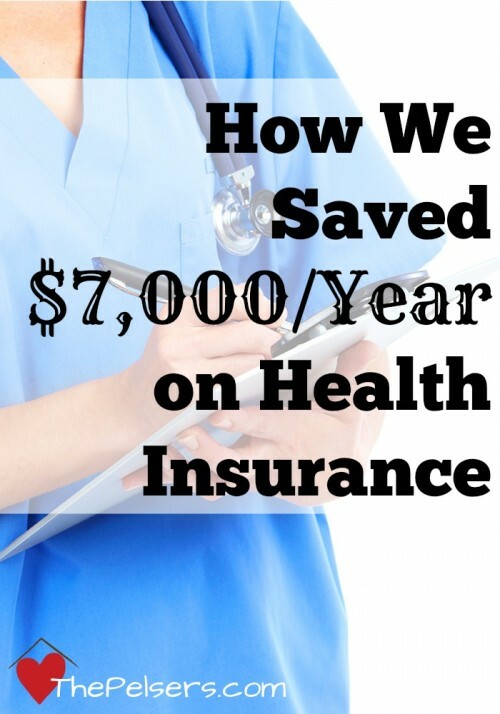 The text is well written and engaging. The journal is beautiful and the perfect tool to help kids process and retain what they learn in the text. Jonathan's favorite part was the notebooking journal. When we started, he did more dictation and I would write for him, but by the end, he was writing well in his notebooking journal. 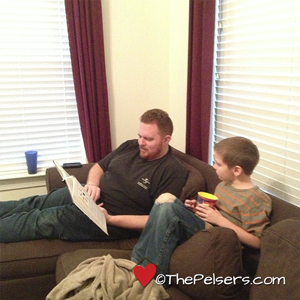 He didn't care much for the copywork, but he loved making the minibooks. Now weeks later, he still goes back and flips through his notebook and talks about what he learned. We've decided to continue doing our science in the order of the days of creation. That path means we'll be studying Botany in our next school year. We'll be sharing our journey with you again. The books arrived a few weeks ago and Jonathan has been begging to start. 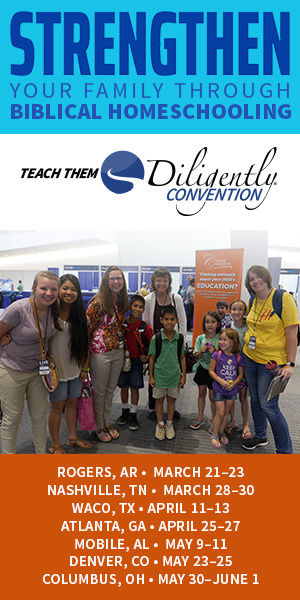 Be sure to subscribe to our daily email so you can see all the fun. 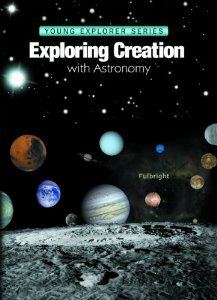 Exploring Creation with Astronomy is available here from Apologia. 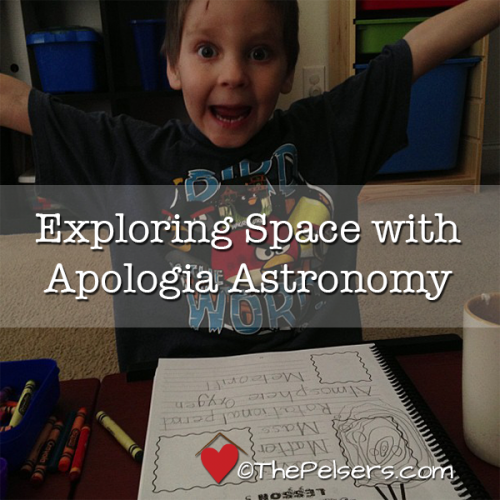 Have you used Apologia Astronomy? Planning to use it next school year? Share with us! Material Disclosure: Apologia sent us the Astronomy text and junior notebooking journal in exchange for an honest review and sharing of our journey through the materials. Heather, we really had a great time. Hope you and your kids enjoy it as much as we did. I think we are going to back up and do botany…. You’re going to do Botany with us? Jonathan will love seeing what you’re doing. My best suggestion is to take it at his pace and pick and choose the activities that are the best fit. You don’t have to do everything. We loved this particular Apologia study, too! So glad your family enjoyed it as well.